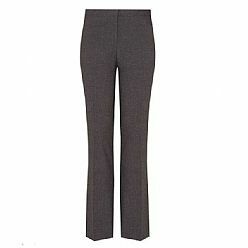 Bishop Vaughan School Girls Slim Fit Trousers. 63.5% Polyester/34.5% Viscose/ 2% elastane. Sizes available: Waist 24'' to 34''. Inside leg: Reg & Long''. 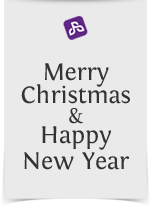 Need to Pay an Invoice or make Quick Payment? Click here!